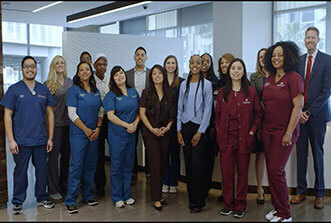 At Cedars-Sinai, our staff is passionate about what they do. 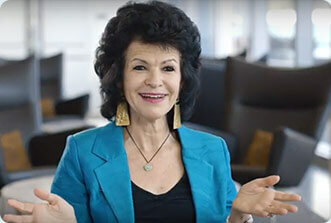 Hear what makes them excited to come to work each day. 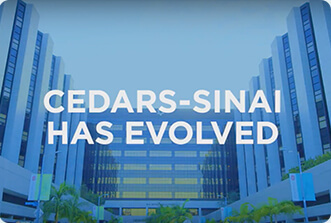 With a team of over 12,000, our programs and practices at Cedars-Sinai are transforming healthcare, redefining medicine and enabling the people in our community to live happier, healthier lives. At Cedars-Sinai, we’re proud to be a leader in biomedical research and an academic center for healthcare professionals of the future. 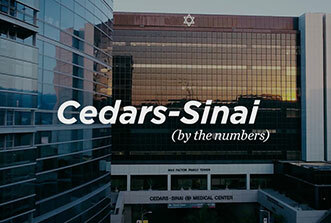 Since 1902, Cedars-Sinai has proudly served the diverse communities in Southern California with both high-quality primary care and specialized treatments for rare diseases. 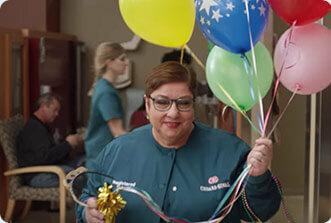 Cedars-Sinai launched a $600 million campaign to fund vital medical research to ensure more people enjoy every stage of life. 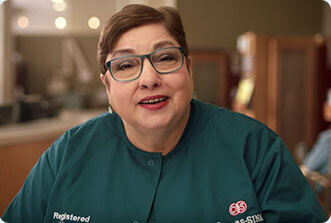 Rita Shane, the Chief Pharmacy Officer at Cedars-Sinai, discusses the evolving role of pharmacists in patient care. 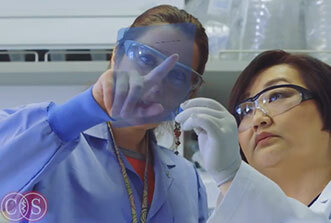 Few are prepared for a cancer diagnosis, but our nurses are with patients every step of the way. Our oncology nurses remember every treatment and know that your last day of chemotherapy is a day to celebrate.